Alison specialises in family law and is dedicated to assisting clients with all of their family law needs. Alison was admitted to practice in the Supreme Court of Victoria in 2006, and subsequently worked in a variety of areas of practice including commercial litigation and family law. 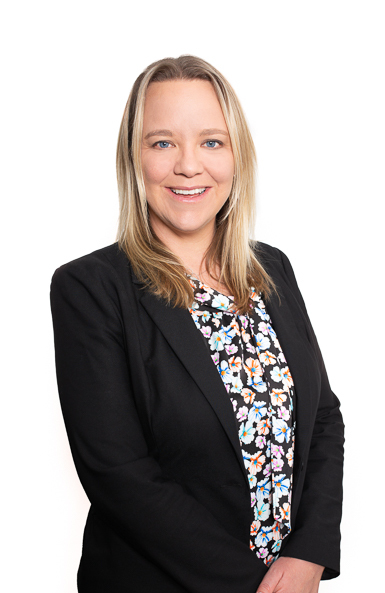 In 2009, Alison relocated back to Western Australia and commenced working exclusively in family law. Alison joined Cullen Macleod as a Senior Associate in May 2017. Alison regularly appears in the Family Court of Western Australia on a variety of matters. Alison looks forward to being able to help you. Contact her on abrooks@cullenmacleod.com.au or 9389 3999 to have a chat about how she can assist.